MUSTO is the Royal Ocean Racing Club's Official Clothing Supplier for the Cowes and London-based club and the Rolex Fastnet . 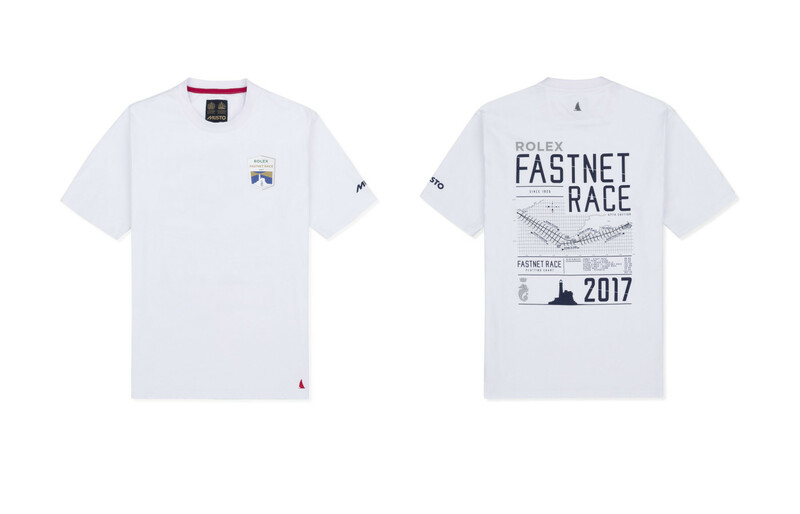 Personalise the official Rolex Fastnet Race merchandise from MUSTO with your team logo, boat or club name. 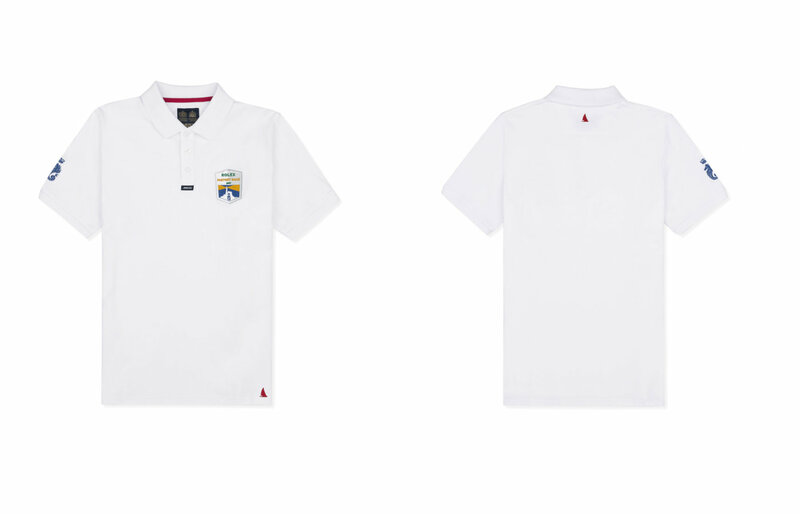 The collection includes technical sailing pieces and casual wear, all with in-built UV protection. 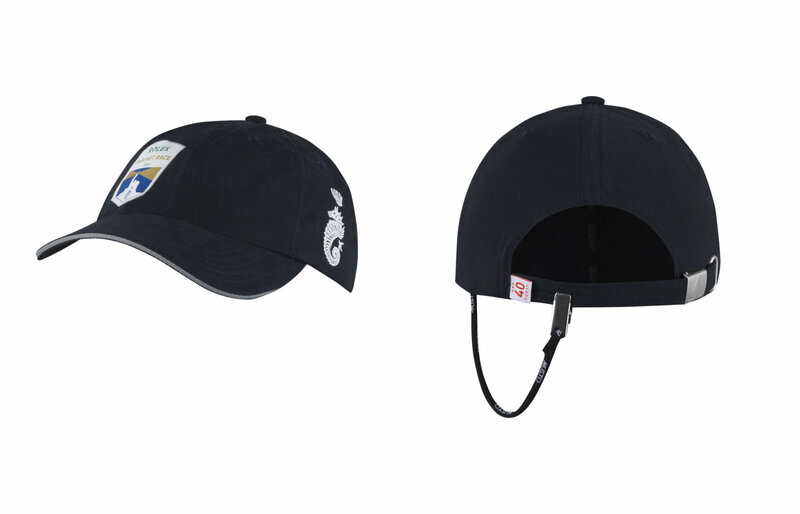 Put your team name on the t-shirt, the polo shirt and the fast dry cap to create your team uniform. This offer is exclusively available to competitors in the Rolex Fastnet Race 2017. MUSTO reserves the right to vary, amend or revoke this offer at any time. An organised Bag and Sail Drop will be available for all competitors for this year’s Rolex Fastnet Race, with two drop off points, one in Cowes and one at Hamble Yacht Services. Competitors at this year’s Rolex Fastnet Race will be able to take advantage of the Fastnet Race, Bag and Sail Drop, which is being managed on behalf of the Royal Ocean Racing Club, by Activate Switch Limited. Teams will be waiting to take-in crew bags and any boat sails from either Hamble or Cowes that need shipping to Plymouth. Once at Plymouth the bags and sails will be held securely at the Rolex Fastnet Race Village. This year, all bags will be stored securely in a tented structure with wooden floors and shelves. There will be a steward on duty 24hrs to keep the bags safe until the owners arrive and reclaim them. Great Circle is offering “SQUID Fastnet Edition” to all competitors in the Rolex Fastnet Race. Competitors will have access to all models generally available in SQUID: new GFS, GEM and WaveWatch models. Observation, Synop and Metar. The offer will also include, free of charge, the models from the European met offices: CEP 0.125, CEP 0.25, CEP 0.5 and HirLam (CEP forced high resolution by the Dutch KNMI). The GCWF Ultra at very high resolution 1km for the exit of the Solent and Lizard point. Hi Res Current models from IBI MyOcean. Satelite images from Meteosat. Routing services with your personal polar editor. SQUID features high compression algorithm to minimise air time for GRIB transfers. The service will be available from 7th August – 22nd August 2015 and would normally cost € 302.50 (VAT incl). Great Circle will be around during Cowes Week to provide support. To take advantage of this offer fantastic offer please go to www.squid-sailing.com today and test the free version already, the Fastnet Edition will be available to all participants, at latest a week ahead of race start.